the Thunder Bay region for all your needs. Feel free to Contact our security professionals today for all your needs. 1Northwest Security Services Inc’s mobile patrol security system meets real world security challenges with extraordinary services. Our system is a mix of patrol cars touring the site and a general foot patrol of common areas around the building. In case of an event, there will be a quick response time from our mobile guards. Our mobile patrol security system allows our staff to be where you need them, when you need them. With this solution you can be sure that our fully licensed guards will not only act as a cost-effective visual deterrent against crime, but will also offer security beyond their fixed locations in order to maintain total security throughout every inch of your premises. Covering open areas like schools and parks, areas with a restricted line of vision such as warehouses and shipping yards and those too dangerous to monitor on foot, no task is too much for 1Northwest Security Services Inc. This flexibility and our excellent line of expertise means we can deliver extensively planned services so you can tailor your mobile security package to suit the exact needs of your business. 1Northwest Security Services Inc can also offer you internal mobile patrols, where the mobile security supervisor will be permitted to enter your premises with their own set of keys in order to patrol your building as well as its outdoor perimeter. This will ensure all fixtures including windows and doors are locked to deter from crime for complete peace of mind once you have left work for the day. Businesses face an ever growing array of safety and security concerns. Every minute of every day, 1Northwest Security Services Inc provides alarm response service for hundreds of businesses. Our security officers are ready around the clock. We’ll check the property from top to bottom, wait for emergency response personnel if they are necessary, notify you in an emergency situation and ensure that your business is safe and secure before we leave. 1Northwest Security Services Inc provides customized commercial security answers for a variety of issues including loss prevention, vandalism, safety, access control, and alarm verification. 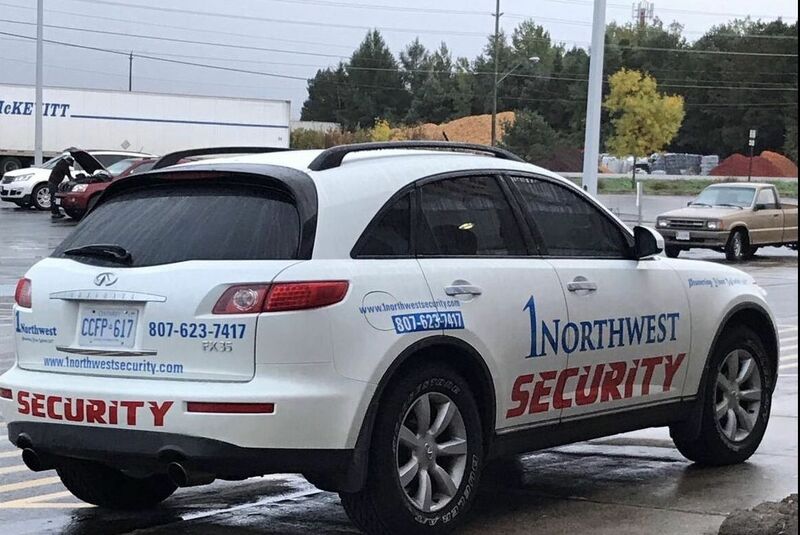 From traditional security officers to state-of-the-art security surveillance monitoring, 1Northwest Security Services Inc can keep your business protected 24 hours, 7 days a week. With many years of experience in delivering security to residential and commercial clients, we have a wealth of knowledge to provide a variety of solutions for your business. 1Northwest Security Services Inc provides fire guard certified security officers for all types of construction projects. We can provide patrol services, secure equipment during the overnight hours, and monitor surveillance equipment. We can also provide all equipment necessary – from guard booths to portable restrooms. Construction sites tend to be a hotbed for theft. Creating a security plan at your construction site is the first step for preventing theft and loss of valuable equipment. Keeping the site secure will also lower the likelihood of vandalism and will keep your skilled laborers safe. Construction sites often have limited lighting, surveillance, and a poor perimeter. 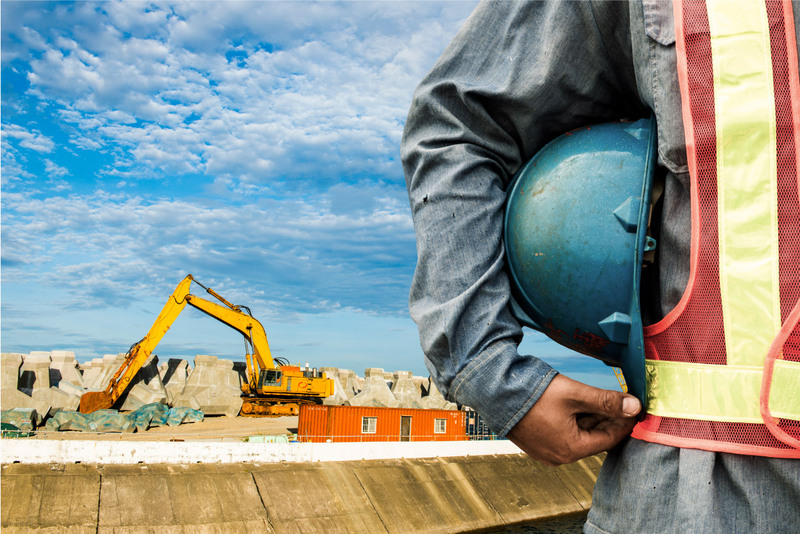 Don’t let your construction site become a victim of crime because of these common pitfalls. With our experience in the security industry we understand just how vulnerable construction sites can be and know exactly what measures need to be put in place to ensure that this is not the case. With expensive equipment, tools and materials often left unattended, construction sites make for the perfect opportunity not only for thieves and vandals but also make for a hazardous danger zone for unsuspecting children who simply see your site as a playground. By choosing a construction security service from 1Northwest Security Services Inc you can relax safe in the knowledge you have done all you can to keep your site secure so that your expensive materials and machinery won’t be damaged. 1Northwest Security Services Inc recognizes the significant effect of inventory loss on a retail business’ bottom line. We also understand that every retail business has individual needs and vulnerabilities. At 1Northwest Security Services Inc, we partner with our clients to develop a security plan that promotes employee safety and provides customers with a sense of security and minimizes loss, thereby creating a profitable environment. 1Northwest Security Services Inc provides security for retail stores, distribution centers and warehouses. We also offer security services for retail events such as liquidations, grand openings and holiday coverage. Our coverage includes trained uniformed security officers or undercover officers. We understand the many challenges retailers face such as waste management, an issue we can help you combat via our profit improvement and loss prevention services. Retail crime comes in many different shapes and sizes therefore you can’t just rely on a one size fits all solution. We deliver static and mobile guards, discreet store detectives, theft deterrence, CCTV surveillance, handling of suspicious individuals as well as key holding and alarm response. 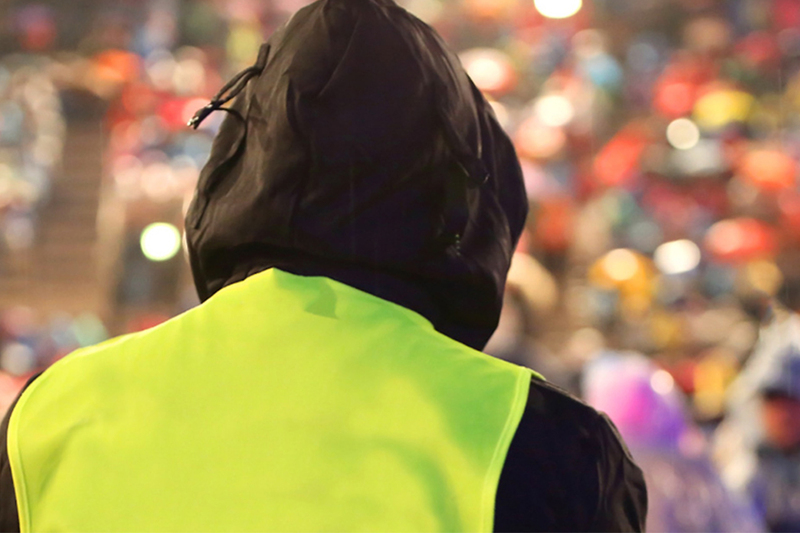 Beyond everyday retail crime threats, we can deliver comprehensive services to tackle issues surrounding waste, profit improvement and loss prevention. 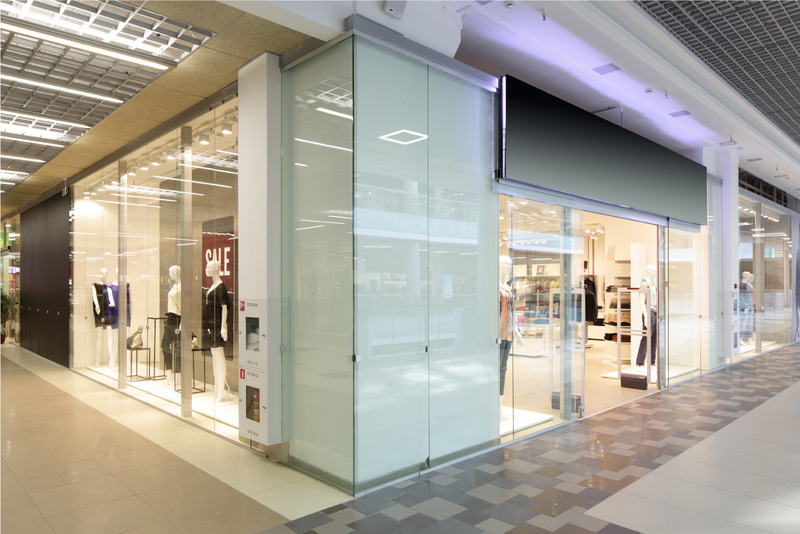 We can make your retail space a safer and more profitable place. At 1Northwest Security Services Inc, we understand the impact of a proactive approach in minimizing loss during a crisis situation. 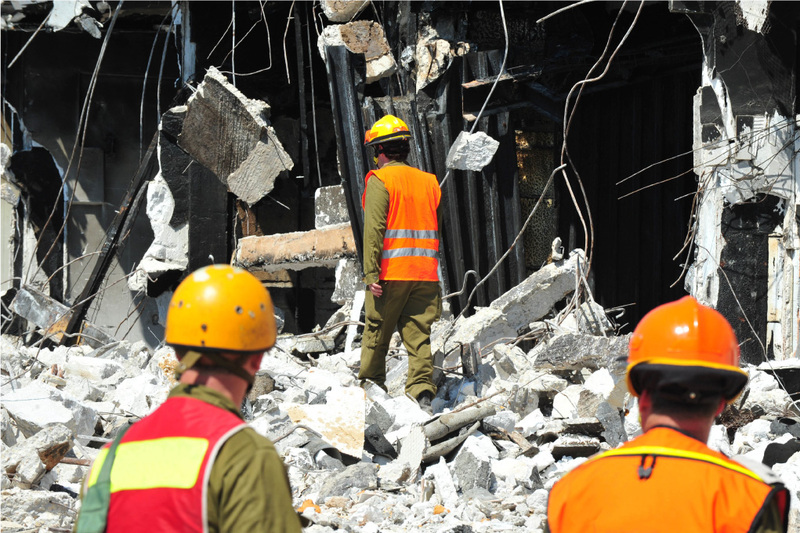 We have decades of experience protecting clients during and after major disasters, assisting with recovery efforts, offering security solutions to enable business continuity, and working effectively with federal, state, and local government resources. We can respond to a crisis situation with a disaster and emergency response team trained and equipped to provide the crisis management support you need, consistent with your business continuity plans. Our response team can be deployed within eight hours of activation. Logistical support, state guard licensing authorizations, communications equipment, and other support can be coordinated by a standing task force at our corporate office. Supervision is provided by seasoned law enforcement officers. ©1Northwest Security Services 2018. All Rights Reserved.